Ready for another Letter A sheet to enjoy with your children? This one is for writing practice. It was just enough for my kids without being too overwhelming. 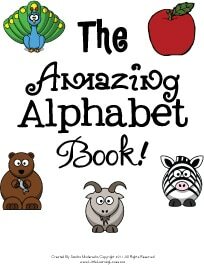 They’ll practice upper and lowercase A along with a few words that have the short A sound in them.